Daniel barely remembers leading a normal life before the Nazis came to power in 1933. He can still picture once being happy and safe, but memories of those days are fading as he and his family face the dangers threatening Jews in Hitler's Germany in the late 1930's. 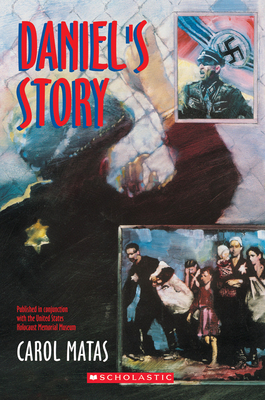 No longer able to practice their religion, vote, own property, or even work, Daniel's family is forced from their home in Frankfurt and sent on a long and dangerous journey, first to the Lodz ghetto in Poland, and then to Auschwitz —, the Nazi death camp. Though many around him lose hope in the face of such terror, Daniel, supported by his courageous family, struggles for survival. He finds hope, life and even love in the midst of despair.